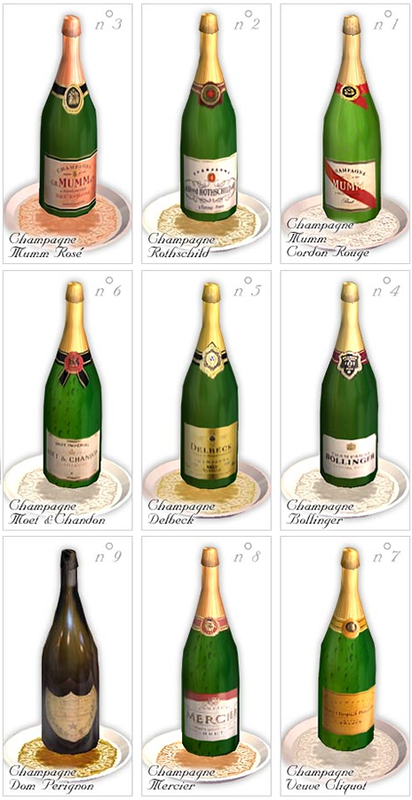 Description: Dom Pérignon Champagne with some special options and tweaks. 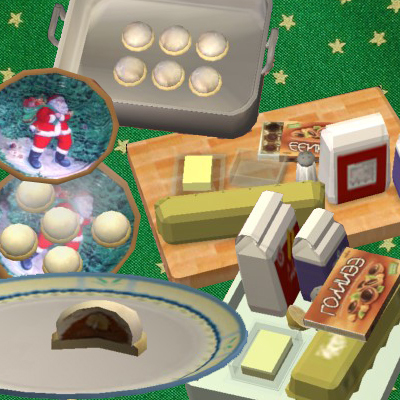 Description: Fairy kisses Christmas cookies with custom dinnerware. 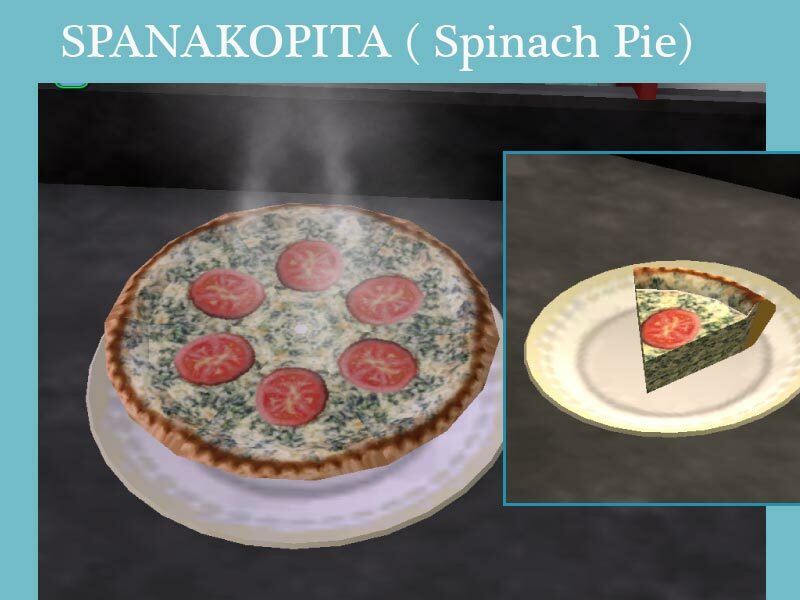 Description: Spanakopita - Greek spinach pie. 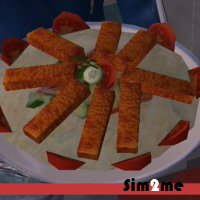 Description: Fish fingers with mashed potatoes and salad meal. 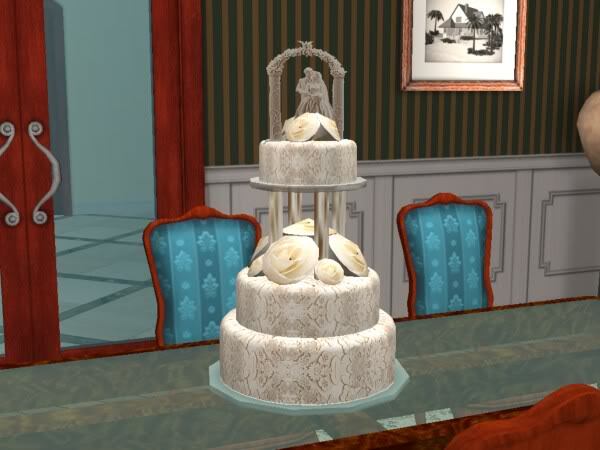 Description: A traditional wedding cake. 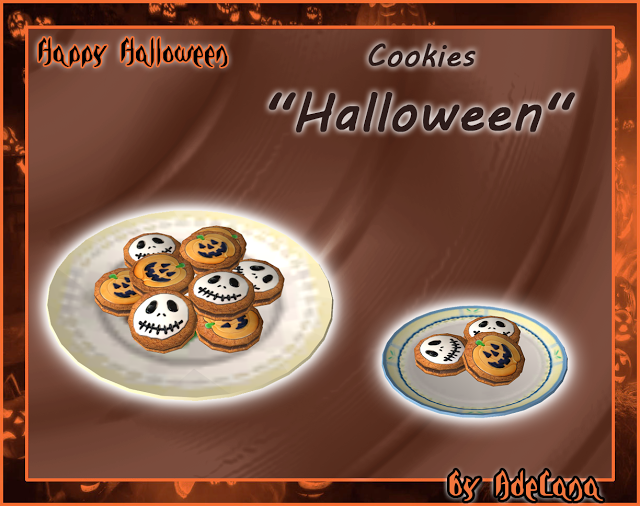 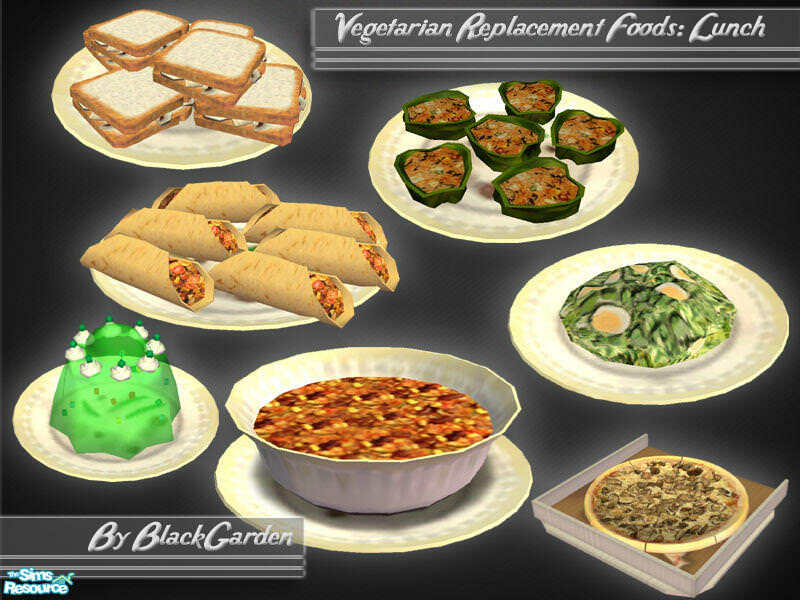 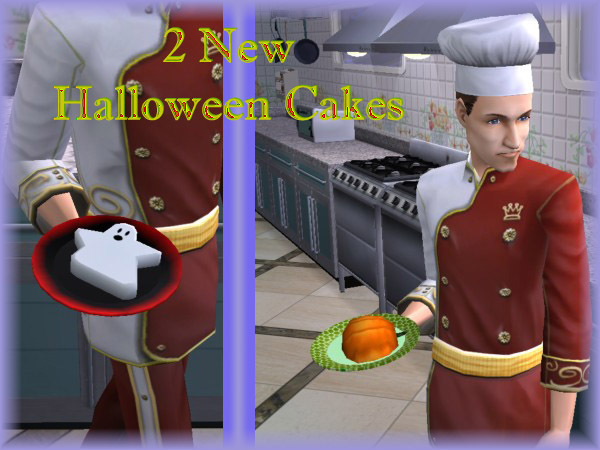 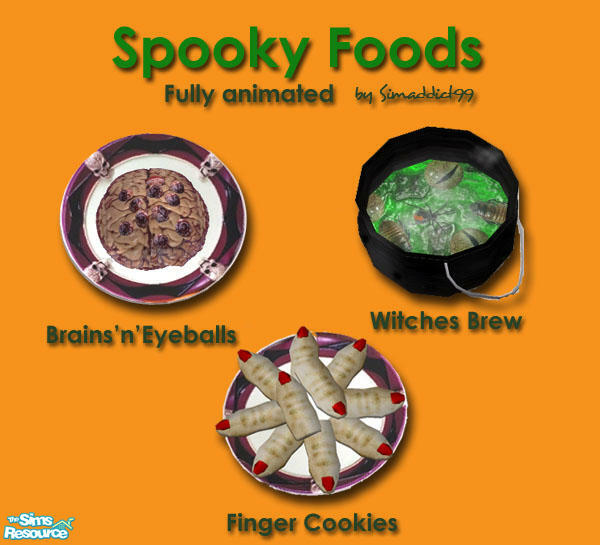 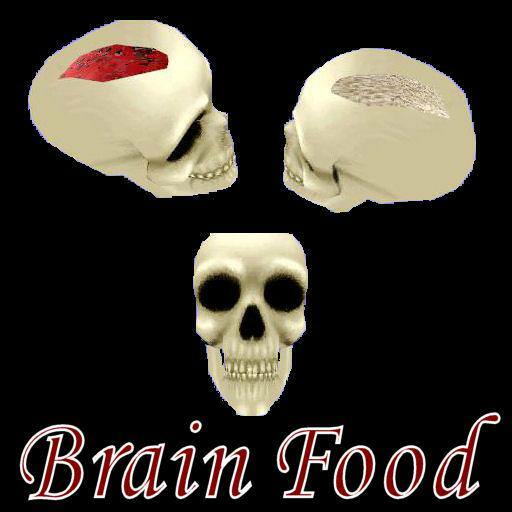 Description: Halloween foods: Witches Brew (soup), Brains'n'eyeballs (main), Finger Cookies (dessert). Description: Halloween eyes (stuffed eggs). 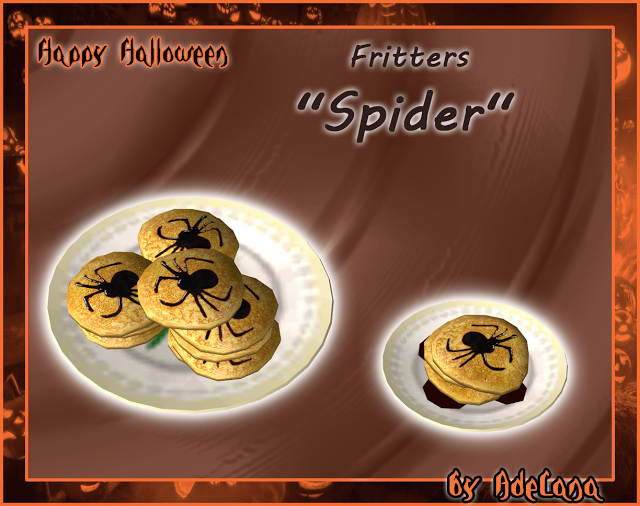 Description: Spider pancakes for Halloween. Description: Dracula spaghetti for Halloween. 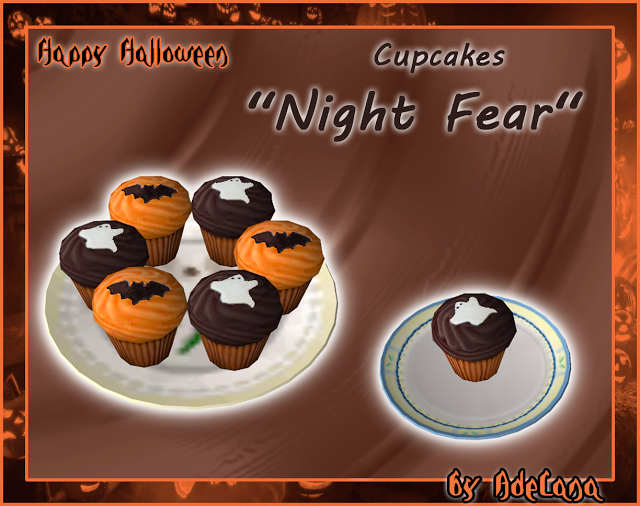 Description: Night Fear Halloween cupcakes. 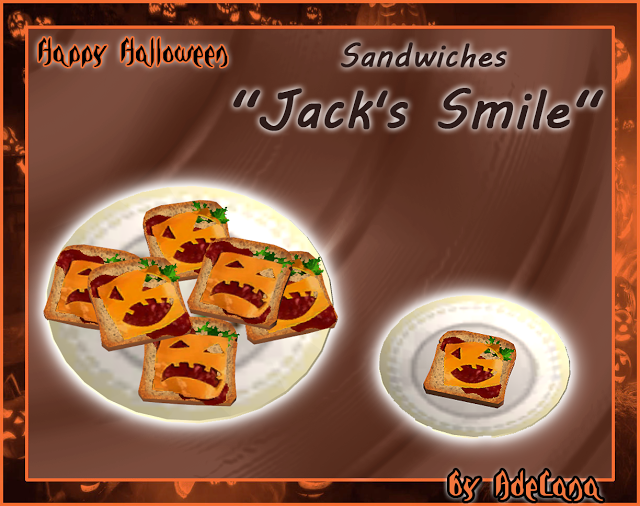 Description: Jack's Smile sandwiches for Halloween. 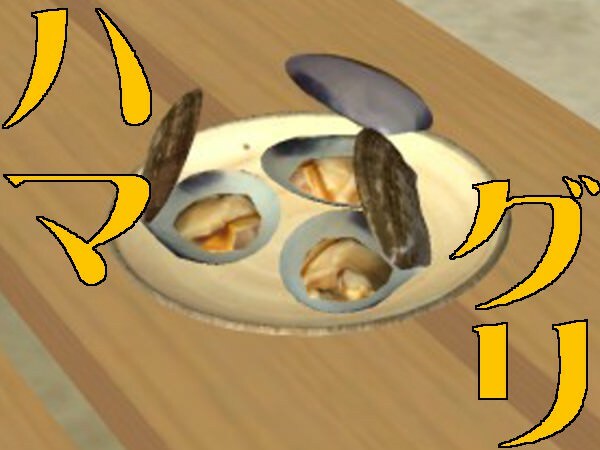 Description: Yaki Hamaguri (Grilled clams) dish. 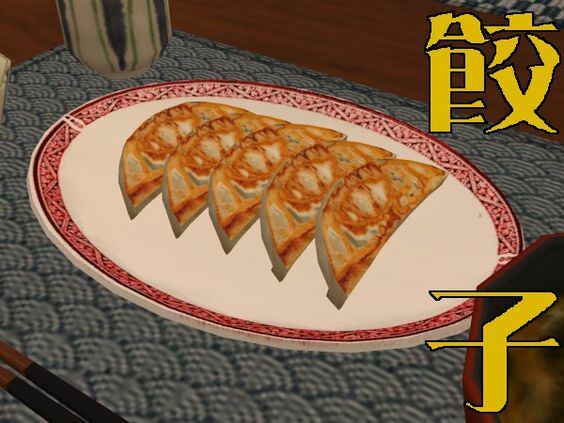 Description: Chicken pot pie over rice meal. 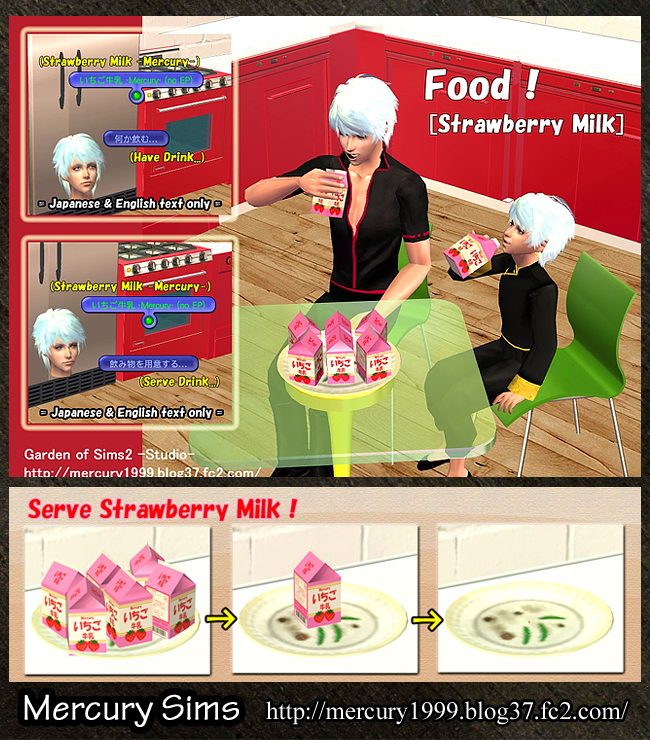 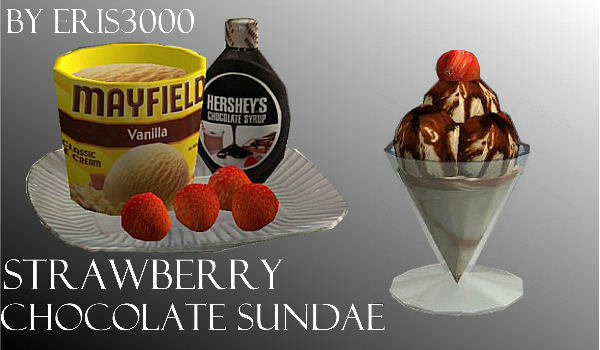 Description: Strawberry chocolate sundae ice cream dessert. 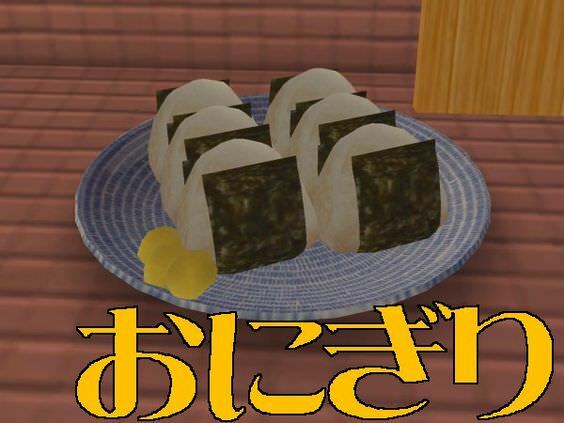 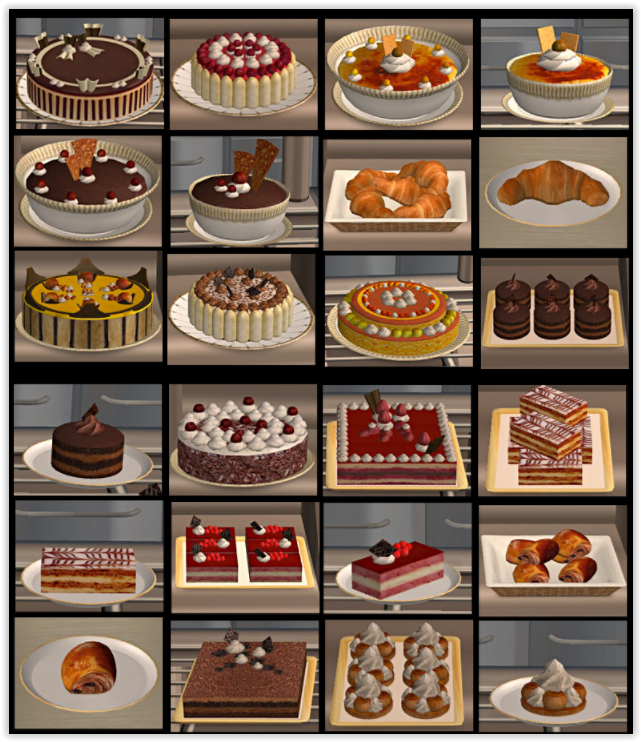 Description: A set of edible cakes and pastries.